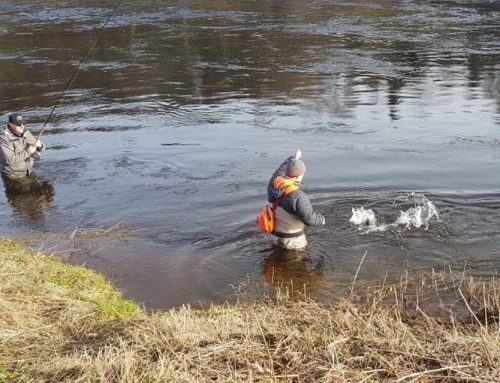 With the first spring salmon due off the River Leven any day let’s look back at how the system fared last year…. 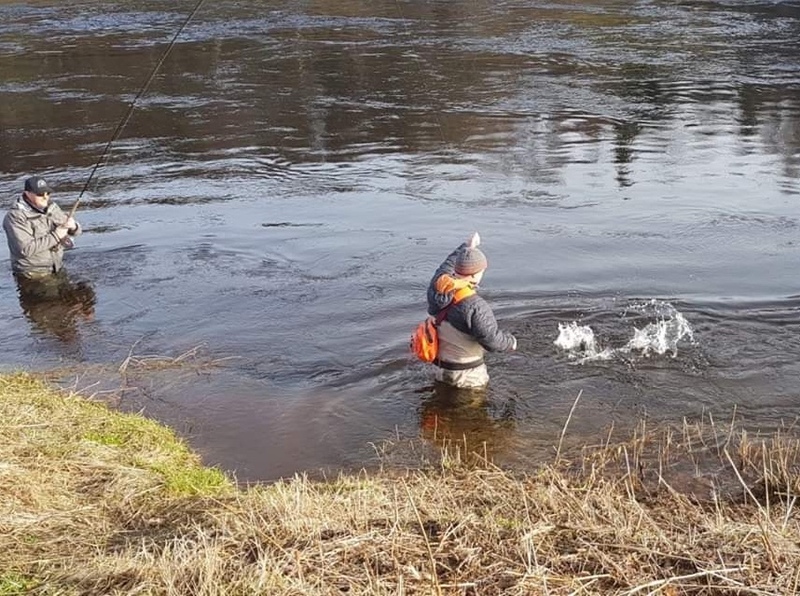 It’s almost a tradition that the first springer comes off the river at Easter. Season 2018 was no exception. 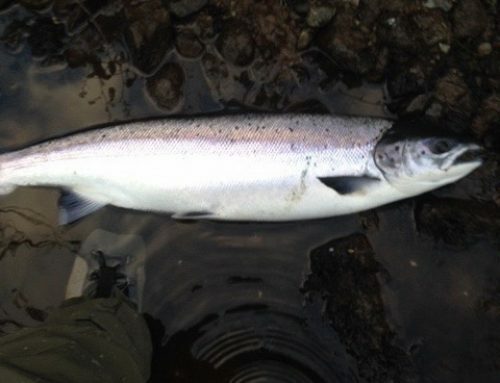 Easter Friday, 29th March, Leven regular Willie Little landed a 12lb salmon, the first fish of the year at Chapel Hole. Even with the biting cold easterly winds the banks were suddenly busy and it wasn’t long until a few more were landed. 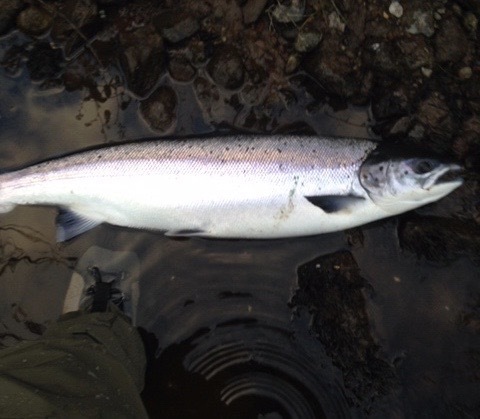 Some good sport in May with classic Lomond springers in the 12-15lb coming to the fly at the usual top end pools. Initially it looked as if we were in for a right good season then the hot dry months of June and July followed and things were much quieter than normal, which is only to be expected. 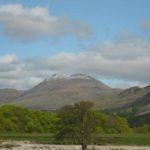 At the start of the second week in August thundery downpours had topped up the Loch level sufficiently for the gates to open. Within hours the river was ‘bouncing’ with salmon and grilse. The bailiffs reported at least 15 fish landed or lost. Further rainfall kept the gates open and conditions were good until the end of season. From the beginning of August to the end of season 67 grilse were reported. In 2017 the same period only produced 26. For several years now the grilse runs have been poor but at last there are signs of recovery, which is good news indeed. Good salmon catches at the back end, with the majority fairly coloured showing that they had been present….but kept out of the sun. 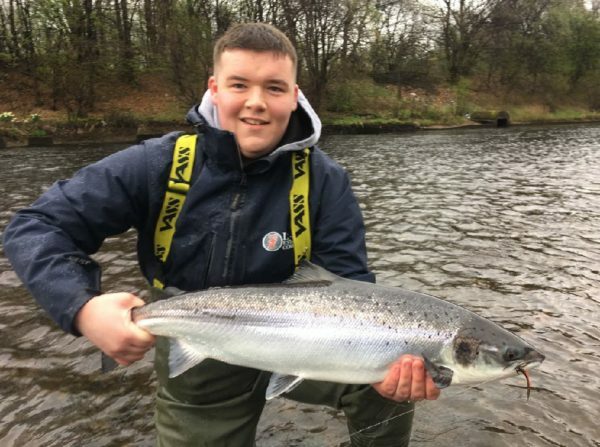 Low water on the Leven means good sport for sea trout anglers. 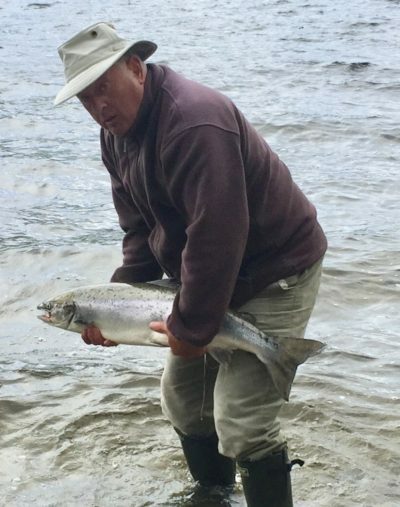 Although catches were down, possibly due to angler effort, June, July and August remain the best months for sea trout. The average fish caught was 1lb 9oz with good numbers in the 3-5lbs bracket. 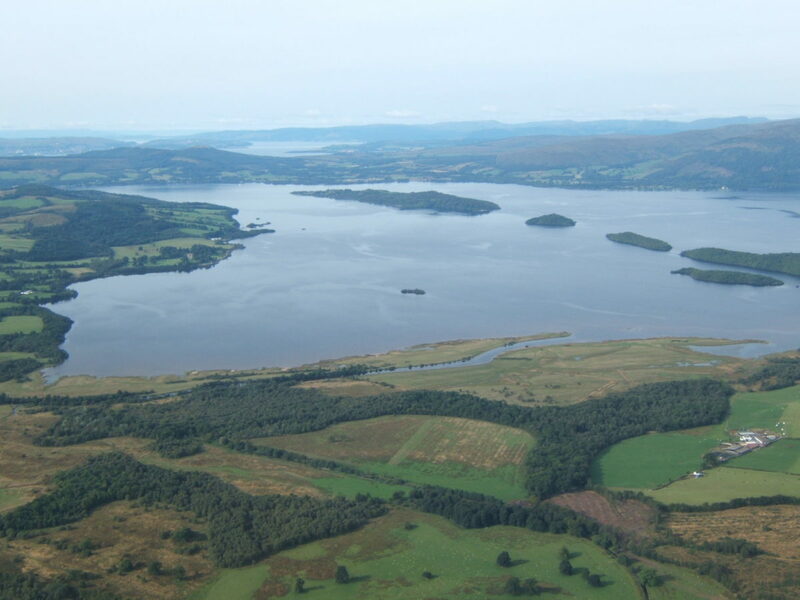 Reported catches of sea trout here were up 30% on the previous year. The Estuary is becoming increasingly popular with anglers and the ‘Estuary Only Ticket’ has had a good uptake. The usual marks at Levengrove, Havoc and Cardross producing, with some of the larger specimens in the 8-10lb class landed in the Ardmore area. Flyfishing still the method of choice for many. Estuary sea trout are hard fighting and in great condition with the abundance of feeding. Catches held up right through the season with July the best month. 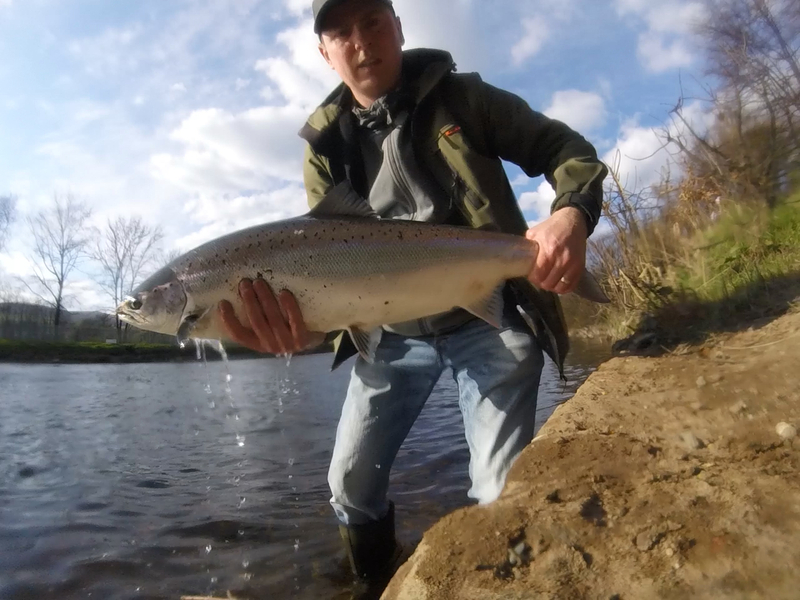 Sport only went slack at the beginning of October indicating that spawning time had arrived. The average fish weighed 2.25lbs, almost a pound heavier than last year. 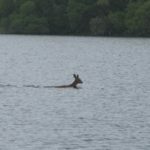 For most Loch anglers it was a season best forgotten about….. In recent years June has been the most productive month, particularly on the south east shorelines and Endrick Bank. There were some reports of fish landed or lost but not many. Only 18 salmon and grilse for June compared to 58 for the same month in 2017. 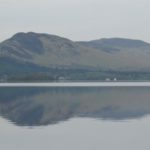 The dry, hot, sunny weather definitely didn’t help matters and it’s suspected that when the spring run entered the Loch it dispersed quickly for the deeper, colder water. June can still be a cold, blustery month with strong easterly winds and the Loch normally fishes well. A different set of conditions entirely. 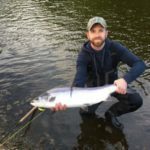 Catches of salmon were very low with grilse numbers remaining the same as 2017. Recorded catches of sea trout were down by 55%. Adverse fishing conditions and lack of rod effort can account for this to some extent. It was only towards the end of September when windier conditions arrived and loch surface cooled that fly fishing was worthwhile. October brought some specimens in the 6lbs range to the fly. Regulars trolling lures reported some sea trout in excess of 10lbs. Judging the right time to fish the Endrick can be quite an art. SEPA rainfall charts can be a good indicator but the run off can be very quick especially after prolonged periods of drought. There were no salmon or grilse seen in the Endrick until a small run arrived after thunder spates in August. 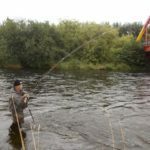 Sporadic activity continued September and October when conditions were favourable, mostly on the Barns Ford and Cowdenmill beats. The fish that were caught were mainly grilse of 5-5lbs with very few salmon landed. 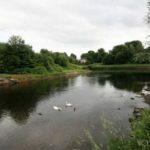 The Fruin is purely a back end spate river so wasn’t affected by summer conditions. Only three members actually submitted catch returns, so the number of fish caught between them was very good. A bit of expertise is needed here of course as it’s not an easy day out..
Spring runs were down and the dry, hot summer was generally bad for fishing. 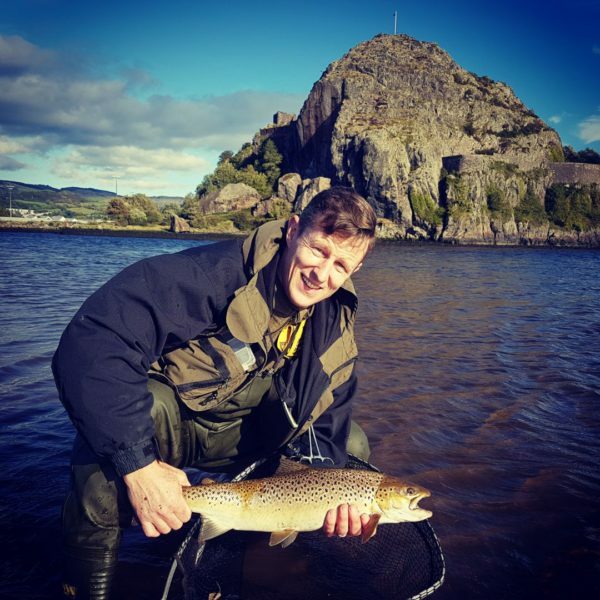 The number of coloured fish caught on the Leven during September and October showed that there had been more fish in the system than we at first suspected. The marked increase in returning grilse is very welcome news and perhaps a turning point at last.